CLICK HERE to open another window showing all of the posts to date (more than 20 are expected) in this series on The Great Visual Thinking Machine. This is post is part of a projected series of at least 20 posts. Searching for any of the keywords given above in the search box for this site will list all of the tweets in this series. The search box is located in the upper left corner of each post. The most accurate search should come from TGVTM or #TGVTM. the model uses a unique blend of methods of processing combinations of primarily visual materials. I call the model The Great Visual Thinking Machine™. The acronym is TGVTM™. The TGVTM is not a physical machine like a computer or automobile. Rather it a combination of procedures and knowledge as well as computer and commonsense algorithms that allow you to easily process large amounts of visual and verbal information. The key to the TGVTM is a way of using “pictures” to organize information, thoughts, and the results of processes. It can aid in better understanding related information, coding complex information into high-information images, an advanced way of increasing the likelihood that the information can be retrieved. 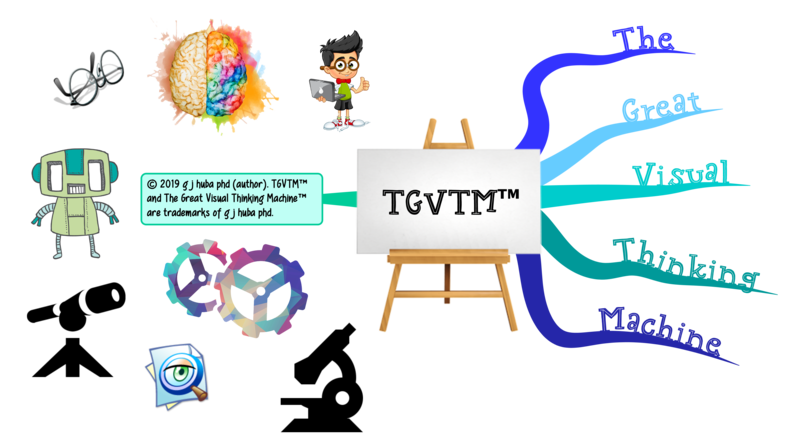 The intent of the TGVTM is to produce generally better overall thinking. and the last but the best analogy is the programs, environment, and thought processes of the characters living inside The Matrix I, II, and III. Plug Neo, Trinity, and Morpheus into the Matrix and watch their information process become almost entirely visual as they battle Agent Jones and Agent Brown. The following mind map summarizes some of my visual thinking about The Great Visual Thinking Machine and is procedures and processes. Who benefits from using TGVTM? Originally I developed it for adults to compensate for Cognitive impairment and Dementia (in many of various forms). 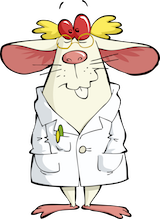 Then I considered adults with typical aging processes and believe that it is just as relevant for them, especially if they want to have tools for combatting cognitive decline and disorders. So, every adult. 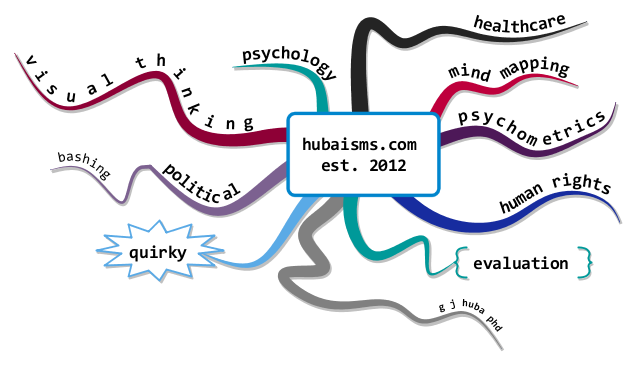 My conception of TGVTM was partially derived from Tony Buzan’s work on mind mapping; research and theory by J. Singer, J. Antrobus, and G. Huba on daydreaming; research and theory R Gardner, D. Jackson, and S. Messick as well as H. Witkin in individual differences in cognitive process and their relationship to personality and intelligence; R. Sternberg on cognition and intelligence; M. Rohde on sketchnoting and doodling; and S. Brown’s seminal publication on doodling. 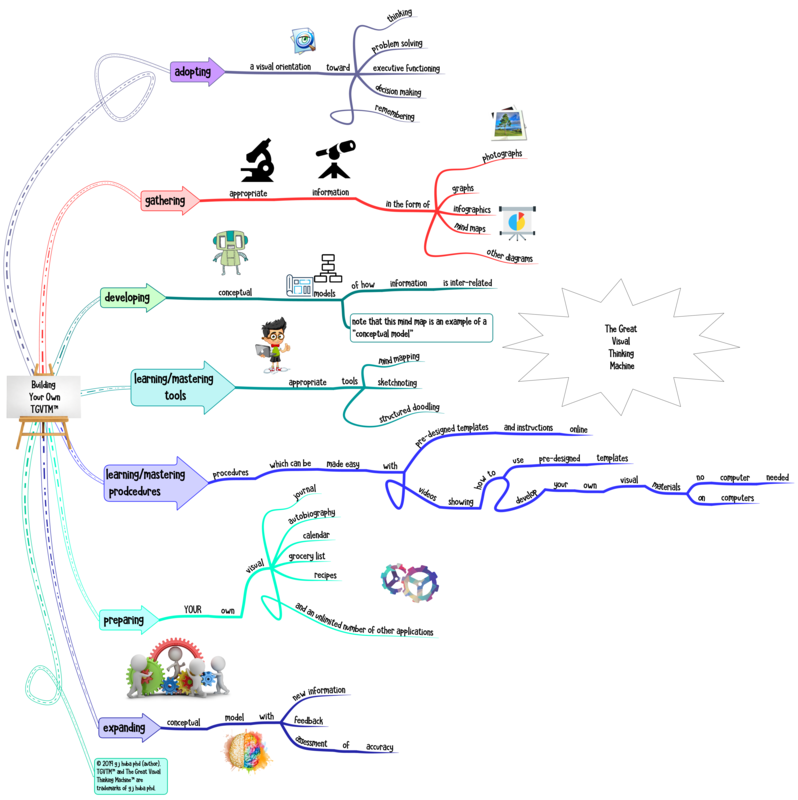 My ideas about how to implement TGVTM were heavily influenced by C. Griffiths monumental work on the program iMindMap expanding and computerizing Buzan’s theories of mind mapping). Of course, research and writings of dozens of others have also influenced in many different ways. Oh, one other significant fact. I developed my entire theory and procedures between 2010 and the present (now 2019) during a period when I had cognitive impairment and dementia (of a type which is not Alzheimer’s Disease but rather a type of frontotemporal lobar degeneration) I started with a knowledge. The work started with ideas I had developed since the release of the computer program MindManager 2 a decade earlier and my experimentation with it and later versions. As to the proof that The Great Visual Thinking Machine works, they are limited to the development of the method to personally assist me while having dementia and trying to lead a productive and full life with the condition. However before you run away muttering I’m nutz or live in a state where marijuana is legal,, consider the objective indices I would use to support the positive effects of The Great Visual Thinking Machine on me. Between 2012 and now (early 2919), I have built a following of about 135,000 on Twitter. I have about 5,000 additional followers on other social media platforms (Facebook, LinkedIn, Pinterest). I wrote a well-reviewed book. I appear on many top 10, 25, or 100 lists of social media experts-influencers. I do my laundry, remember the places I loved most for vacations, have organized memories of everything from favorite movies and Allman Brothers songs to special moments and sporting events and concerts I went to. I’ve analyzed many daily-life decisions and their impacts for me and my family. Without the TGVTM I’ don’t believe I would have accomplished any of this, and the next post will explain why. Click the images to expand them.